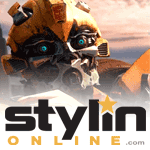 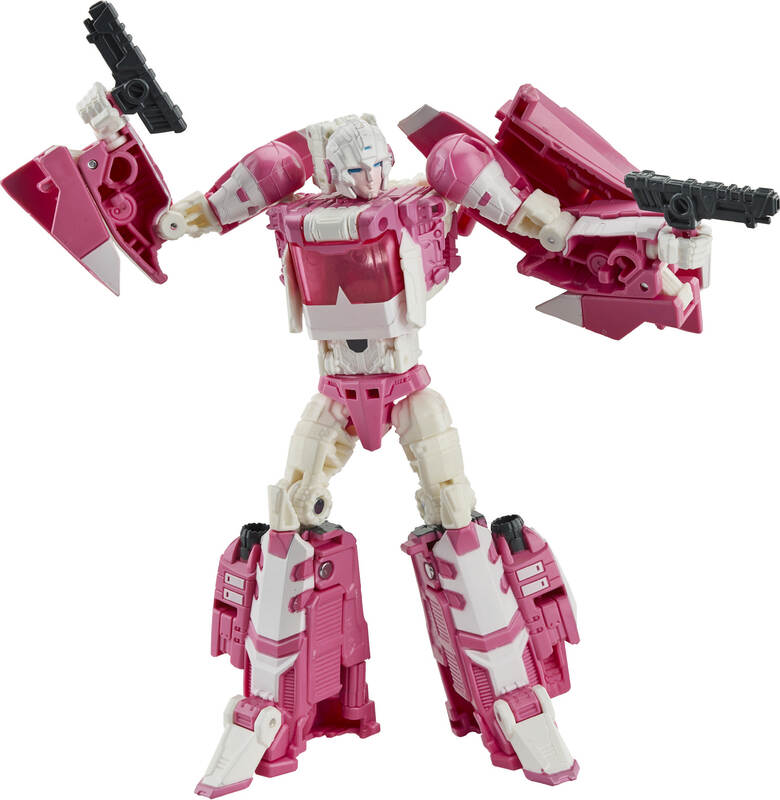 Arcee with Leinad toy information. 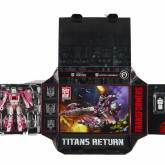 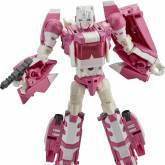 Comes with the Titan Master figures Leinad, a homage to Daniel who became Arcee's Headmaster in The Rebirth. 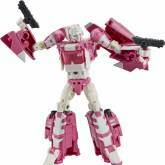 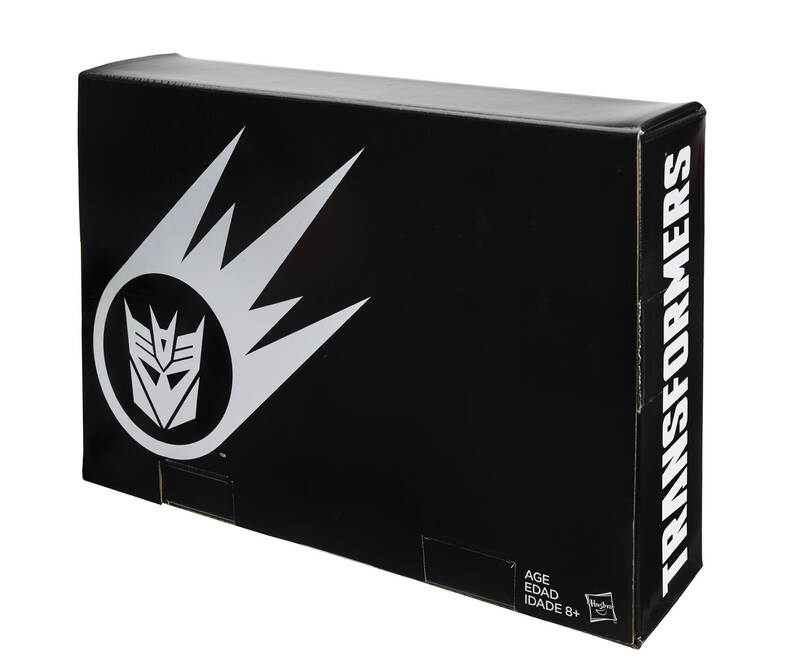 Set also includes Ultra Magnus, a Titan Master with die-cast parts. 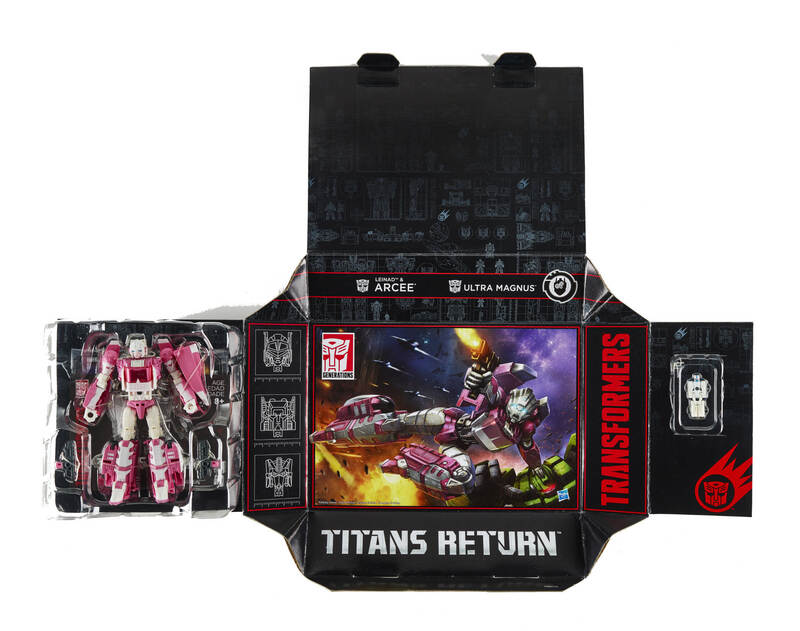 The set debuted at Hascon 2017, and was later released more widely. 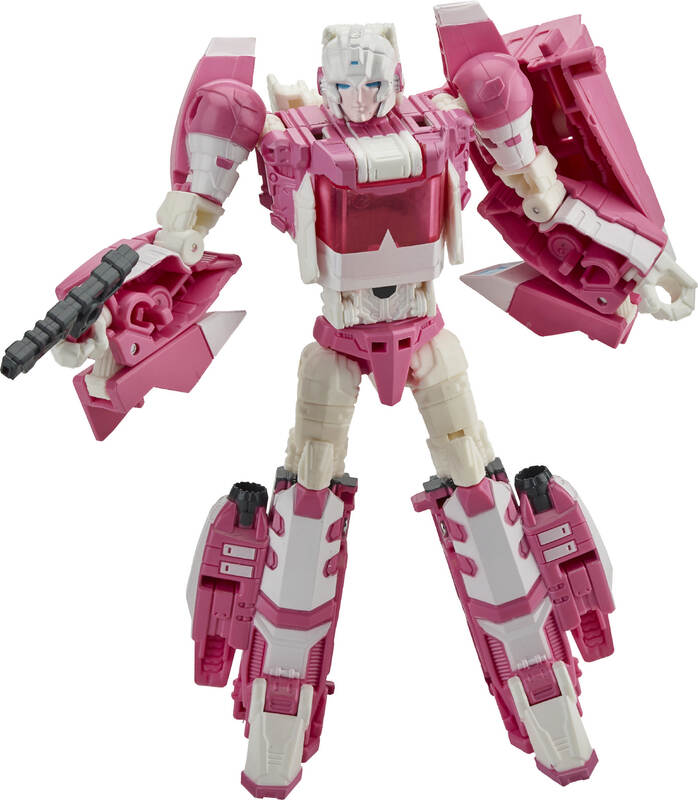 Arcee with Leinad parts information.